Peaceful, Spacious, Relaxing and Thoughtful are words that describe this home. The sellers built this home with incredible attention to detail and have done an incredible job of maintaining the home and property. 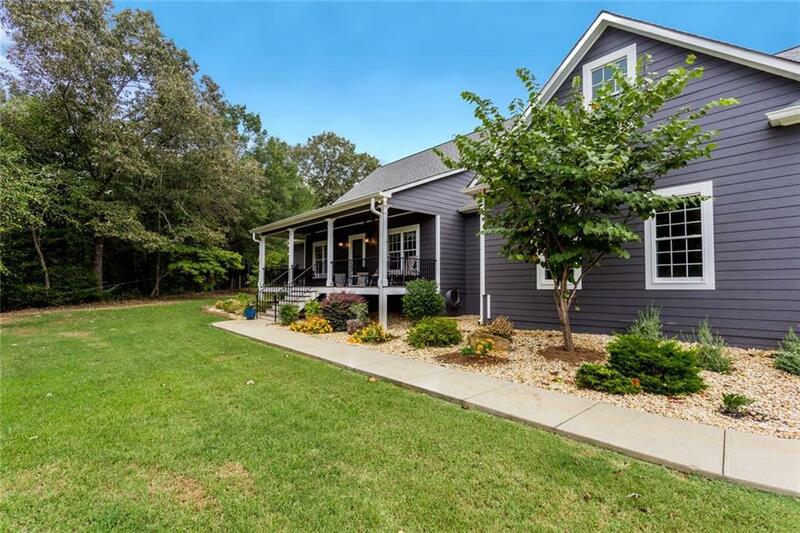 Situated on 5 acres (with additional acreage available), this 4 bedroom home features a wonderful front porch and a large screened porch with an outdoor fireplace, hardwood and tile flooring, a separate dining room/living room, a large family room, 3 HVAC systems, 2 Tankless water heaters, a fenced backyard with a custom play tree house and custom cabinetry.